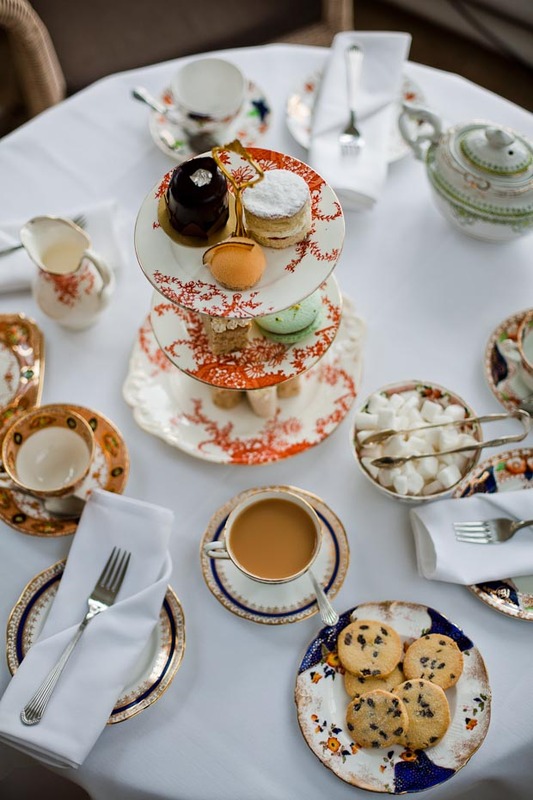 Our speciality is traditional afternoon tea served from gorgeous china. 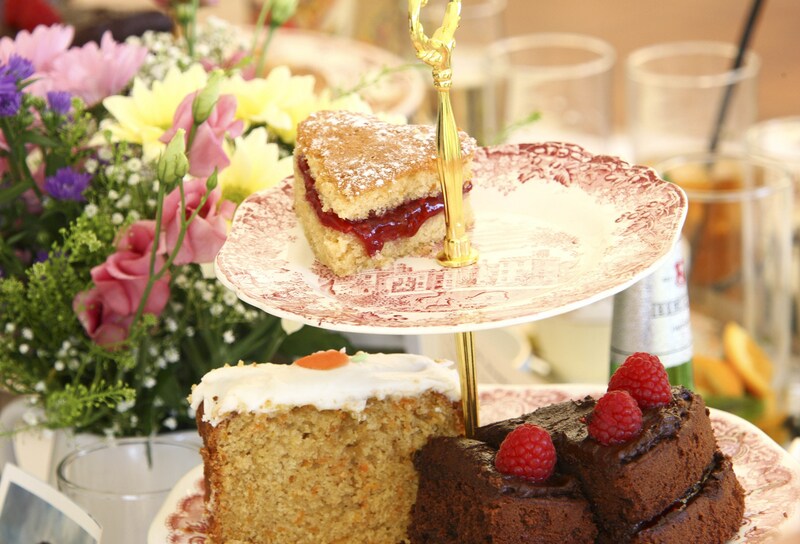 Yummy cakes, scrumptious scones and dainty sandwiches piled high on pretty, tiered cake stands. 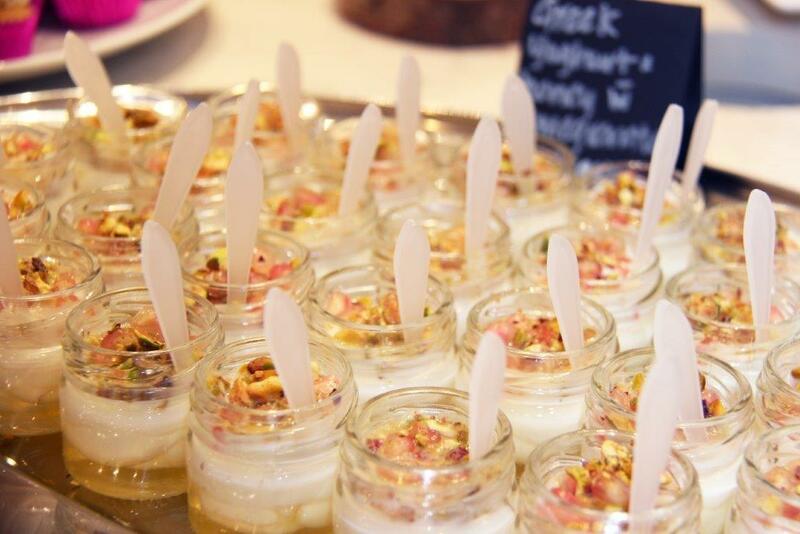 canapes, salads, drinks receptions, bbq's and buffets. 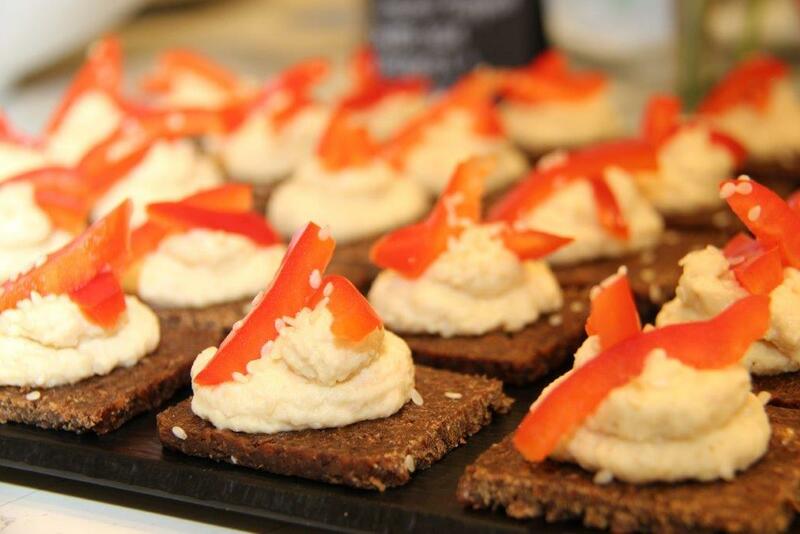 Special dietary requirements catered for e.g dairy, egg, nut, gluten free. 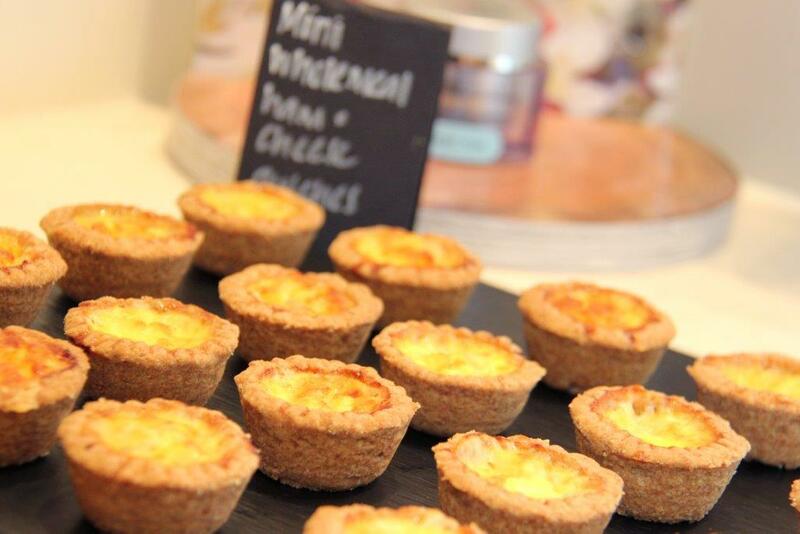 All our food is homemade and we use local Isle of Wight produce as much as possible. We have a 5* food safety rating. e.g. 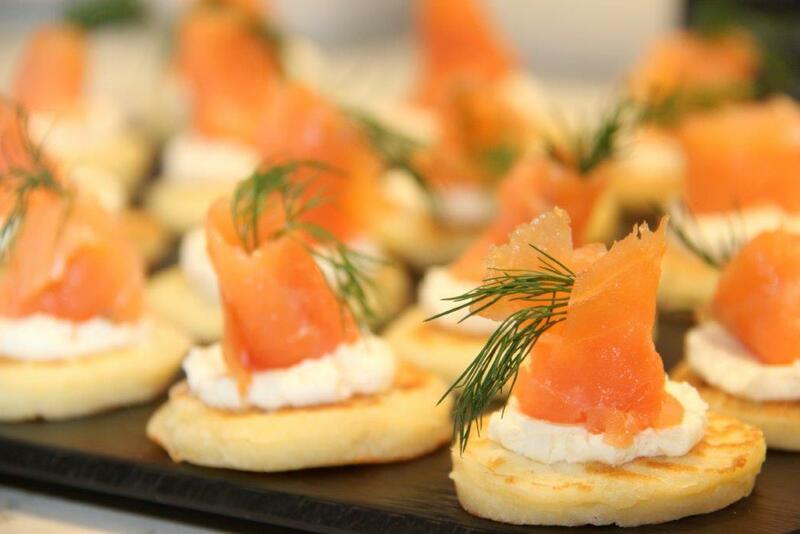 smoked salmon & cream cheese, beef & horseradish, cheese & pickle, ham & mustard, cucumber and egg & cress. Includes salad garnish. Cake selection, variety of sponge cakes, classic Victoria with fresh fruit and cream topping, chocolate fudge, coffee & walnut, lemon drizzle and decorated cupcakes. Plain and fruit scones with jam selection, strawberries, butter and cream. 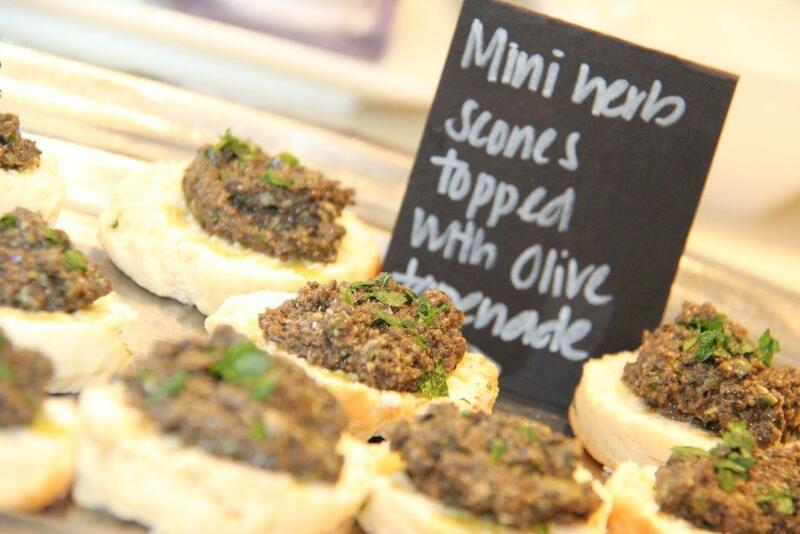 Savory scones (cheese, herb) also available if preferred. 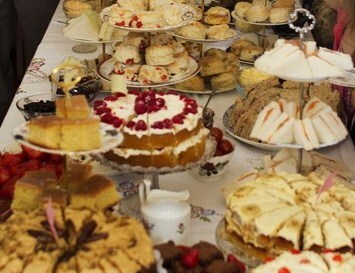 Other packages available include: tea and cake, luxury sandwich platters and decorated cupcakes. Large celebration cakes and cupcake towers can also be arranged. Waitress service available. Prices available on request. To secure a booking a 50% non refundable deposit will be required. Final payments to be made seven days before collection/delivery. Refundable deposit of £150.00 to be given at time of collection/delivery, otherwise items cannot be taken. Damage deposit for hire items will be returned once the items have been checked.